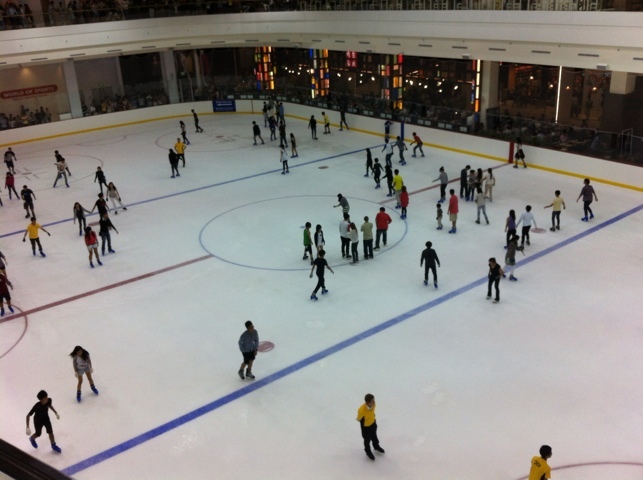 Jcube was SOOOO crowded. There were lots of anticipation for the opening of this new mall. It was under renovation for FOUR years.It’s Four long years. Of course everyone would be excited about it! But i feel that the structure is a little odd. Unlike the rectangular Jp2, there were lots of turns and roundabouts. Perhaps it’s due to the crowd? I was surprised that there’s no starbucks or coffee bean in the entire mall!! Jp has a starbucks and a coffeebean, Clementi Mall has a starbucks. Even West Coast Plaza has a starbucks. How can J cube not have a coffee house?? 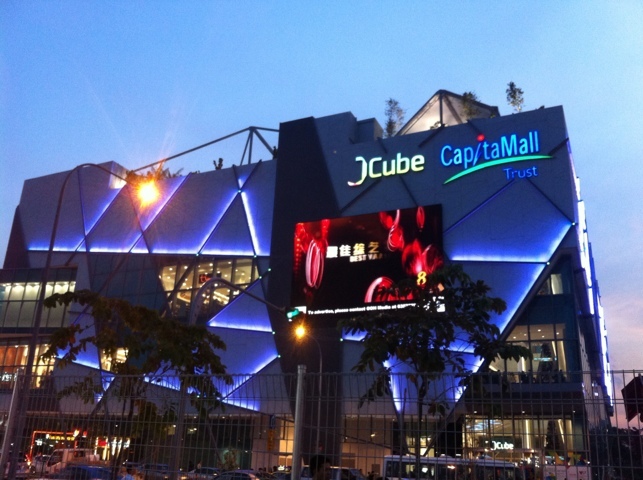 J cube reminds me of my secondary school days… JEC, the place i used to hang out with my schoolmates. Suddenly, i can rmb almost every inch of JEC and my secondary school life.